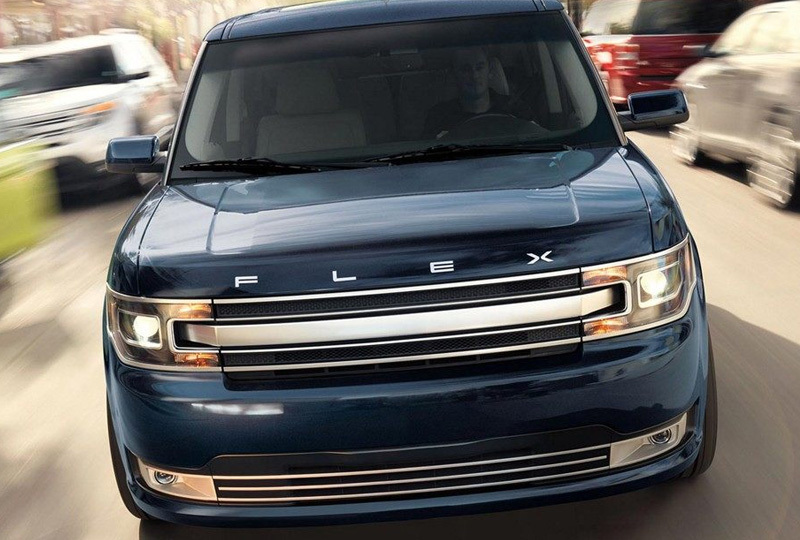 The 2019 Ford Flex from Al Packer Ford Royal Palm Beach in Florida, serving Lake Worth, Wellington, Palm Beach Gardens and West Palm Beach, offers a remarkable driving experience for those who live on the go. This capable SUV handles everything with confidence, whether that means carpooling the kids or traveling to far-off destinations. 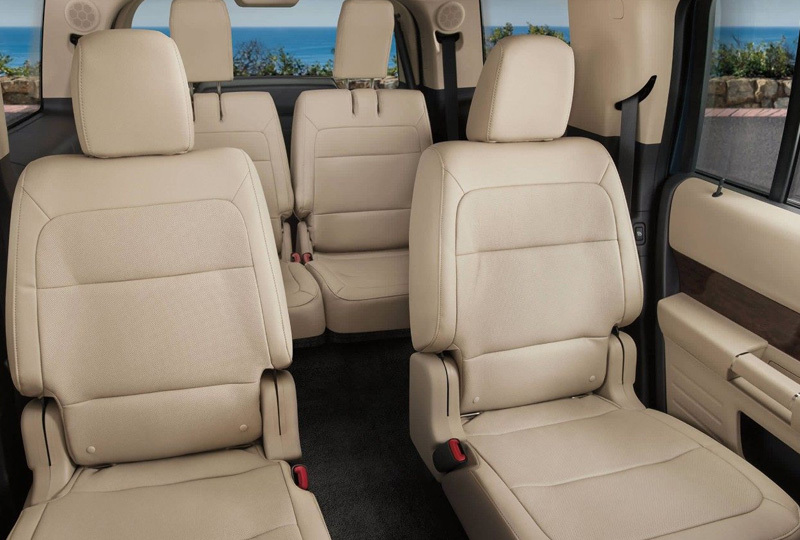 A seven-passenger interior is warm and inviting with cozy cloth seats and convenient storage solutions. 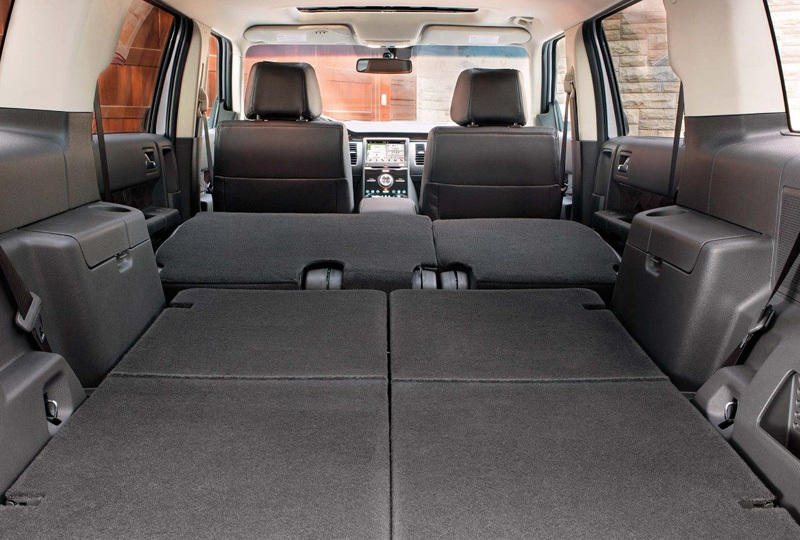 Simply fold down the split rear seats to make extra space on demand. Start you 3.5L Ecoboost engine to unleash the strength of 365 horsepower and available all-wheel drive. Connect your smartphone with Apple CarPlay or Android Auto to enjoy personalized mobile features. Play audio on your SYNC® 3 infotainment system and control settings with the standard touchscreen display. Use the rear vision camera to line up perfectly with the parking spot you have your eye on, and the dynamic guidelines will show you exactly where your vehicle aligns. 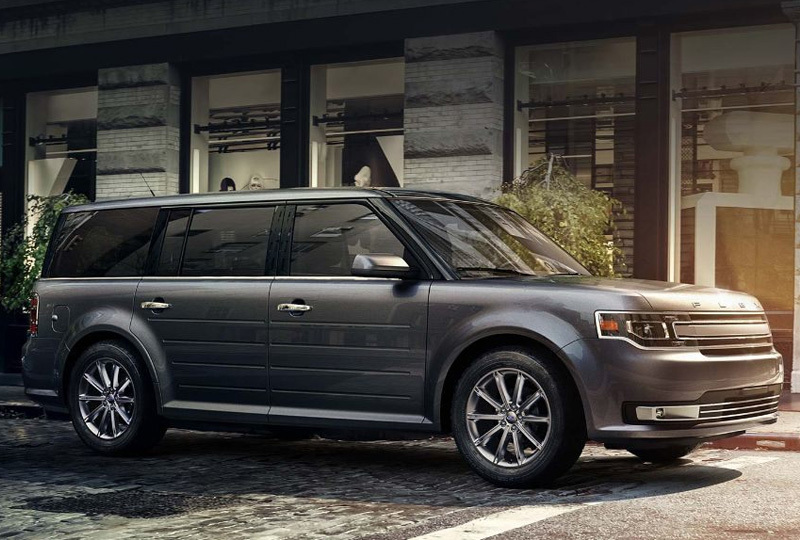 Right now is the best time to buy a 2019 Ford Flex! You won't find a better new Ford inventory, so browse online, and then visit us at 10601 Southern Boulevard to take a test drive. We'll send you home in the 2019 Ford Flex you've been dreaming of.